Samsung mimicking Nexus One for Bada and Android phones? Samsung is apparently set to offer two new mobile phones, based on different operating systems,that match the specs in the Google Nexus One. 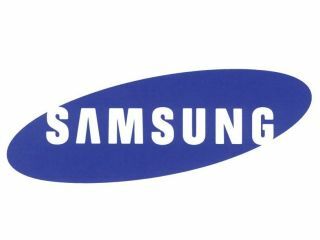 The Samsung S8200, which will run on the recently announced Bada platform, and the Galaxy 2, running on Android, will both presumably have a 1Ghz Snapdragon processor. It makes sense they would both have an OLED screen too, seeing as Samsung supplied the unit for the Nexus One, but we're not sure they'll both have a massive 3.7-inch display. However, the price points are likely to be very different: the Galaxy 2 will cost around £400, where the S8200 will be around £360 - showing that if the specs are the same Bada will be the cheaper option. The information comes from Eldar Murtazin, the respected mobile phone journalist with a scary amount of insider knowledge, so we'll see what turns up at Mobile World Congress next month.